Quilt Story: Fabric Tuesday you fabric lovers! Just amazing medallion center. Love! You need to see the back of this thing! From Paula The Sassy Quilter. 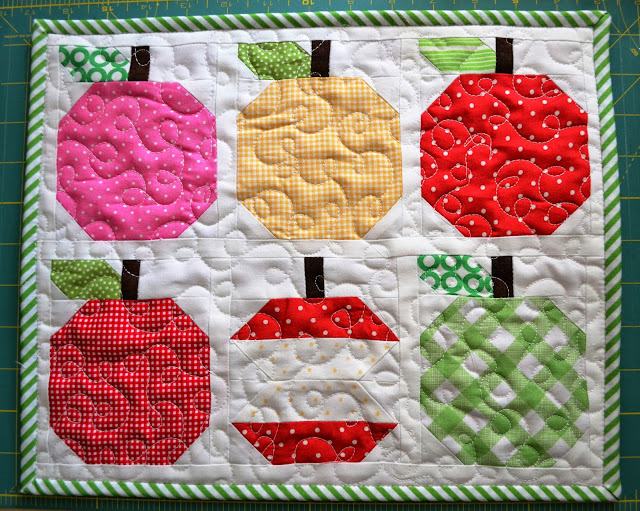 The Bubble quilt from Tanya Quilts in CO. Love this! The colors make me happy! 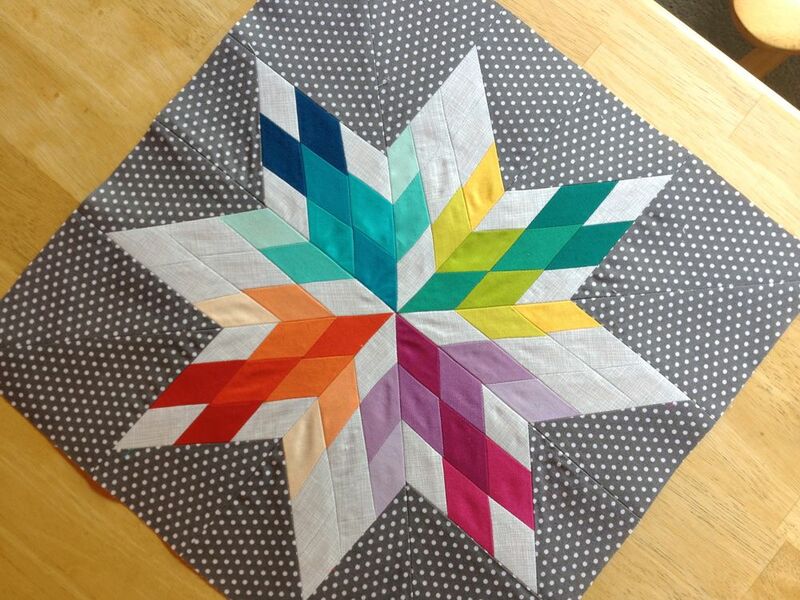 Thanks for featuring my quilt! Just found your link up! I'll be joining in next week for sure!